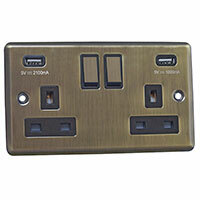 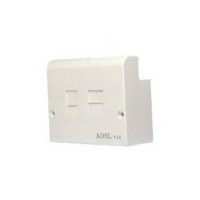 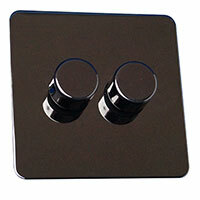 The Centralised DSL Filter is designed to plug into a standard NTE5 residential telephone outlet. 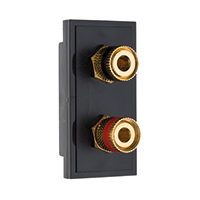 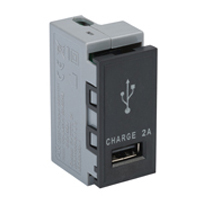 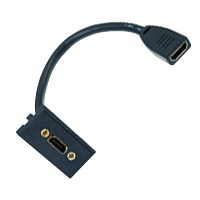 It provides a straight through connection for DSL modem connection via a shuttered RJ45 socket as well as a filtered telephone socket and filtered 3 way IDC connector for onward connection of extension telephones. 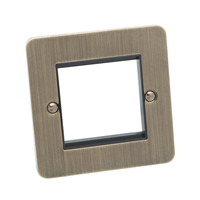 With the centralised filter system, the filter becomes an integral part of the wall socket providing a tidy looking fixture with the added benefit of negating the need for subsequent extension sockets to have microfilters plugged into them.